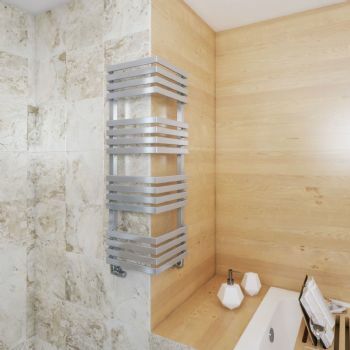 The Outcorner Heated Towel Radiator in smaller interiors, where every inch of space matters, one needs to think outside of the box. The decorative Outcorner radiator is ideal for such rooms. 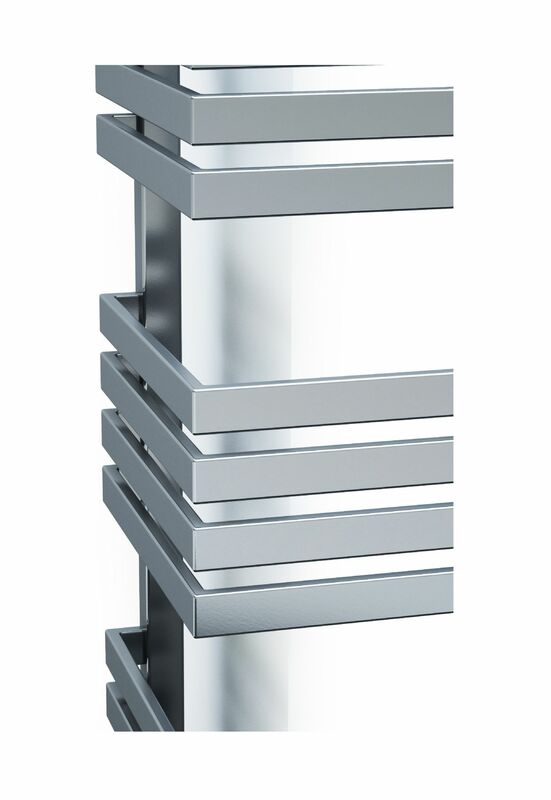 It combines original design with intriguing and functional arrangement of profiles. 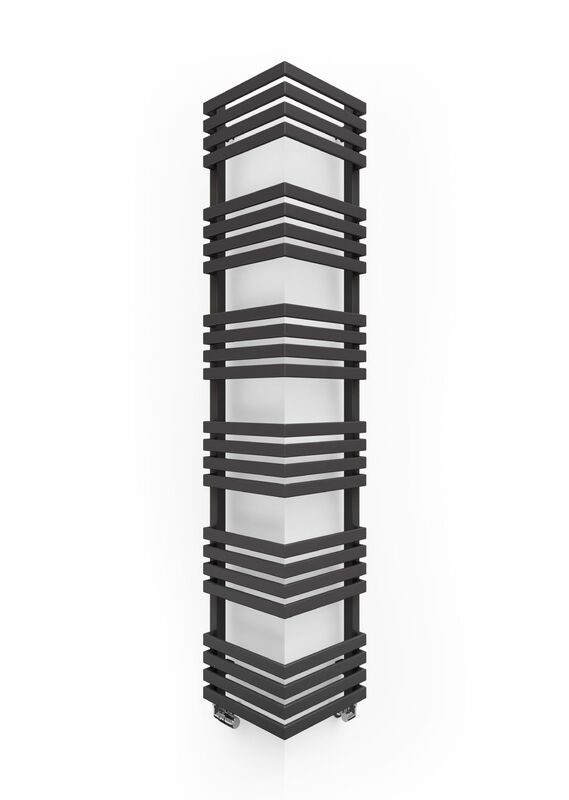 Outcorner is an attractive and reasonable solution for interiors with columns and outside corners. 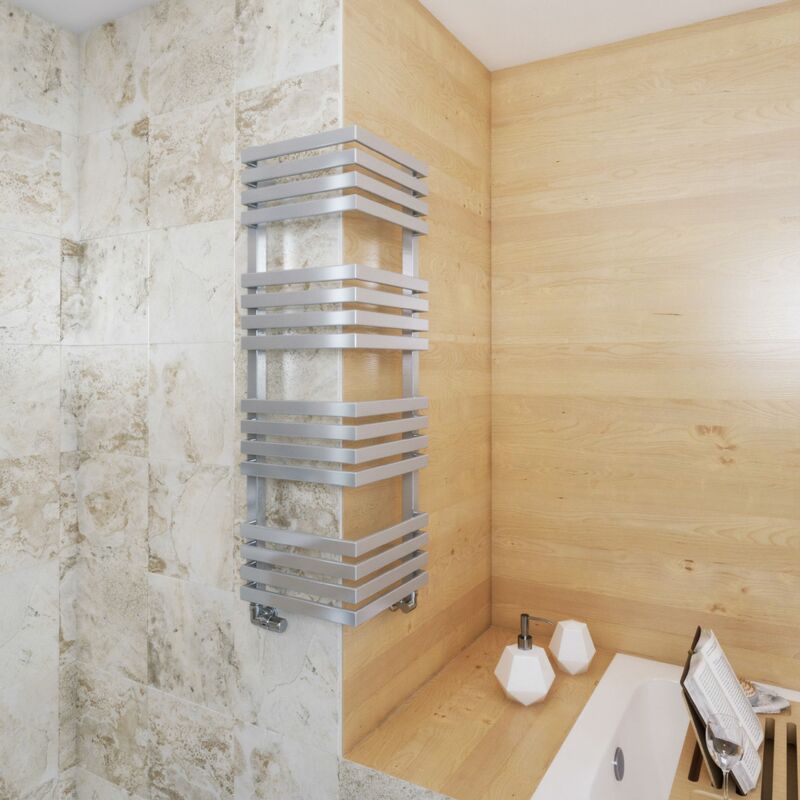 Heat output: 294W–799 W.
The Outcorner Heated Towel Rail from Period Style is available in 2 heights; 1005mm and 1545mm. 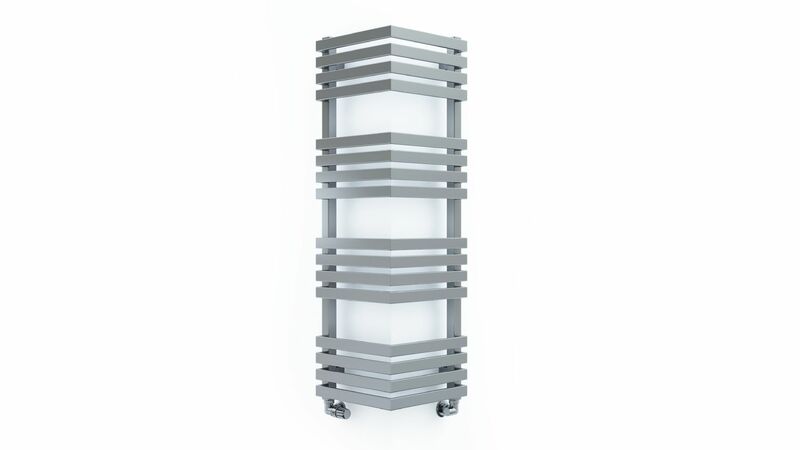 Please Click Here for Technical Specification Data Sheet on the Outcorner Heated Towel Radiator at 1005mm. 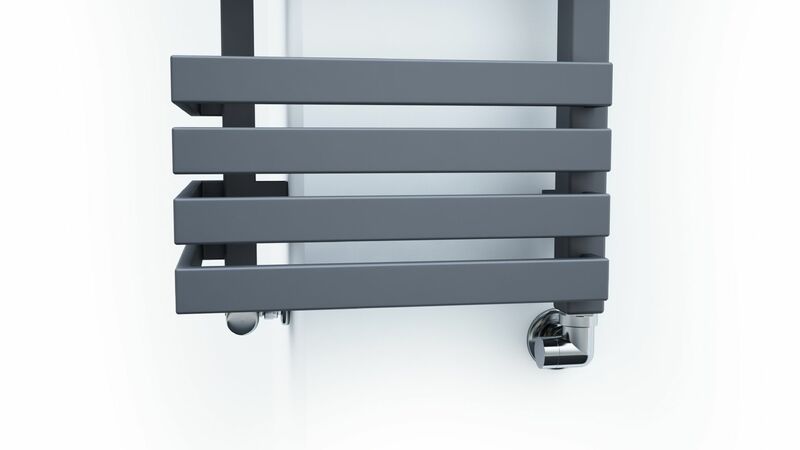 Please Click Here for Technical Specification Data Sheet on the Outcorner Heated Towel Radiator at 1545mm.